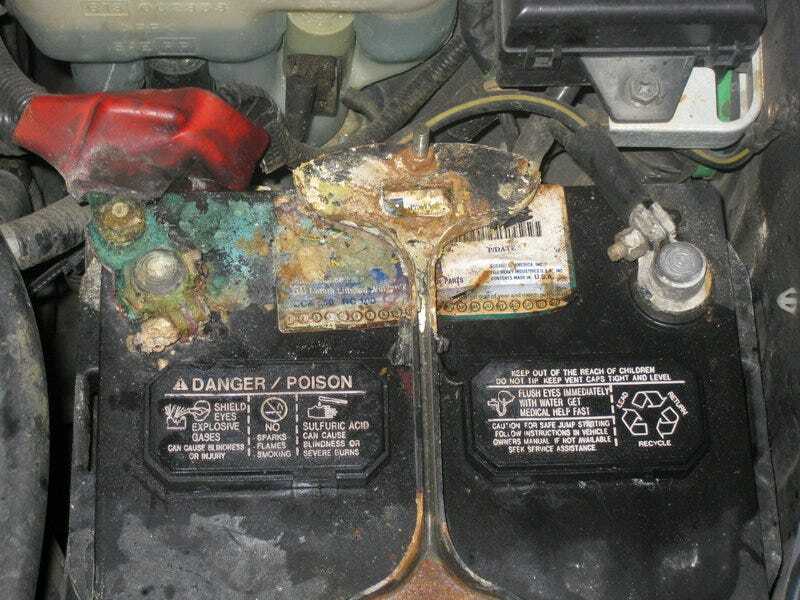 When I took my car in last Tuesday to get the oil changed, one of the mechanics told me that I had a ton of corrosion on my car battery and that he expected a short somewhere. I was kind of dreading this, as I've been really bad about taking care of my car this year for whatever reason. Either way, I ended up having to take my car in to get the battery looked at. Not entirely sure how everything is going to go down, but I can't imagine me getting out of this without my wallet getting horribly mauled by mechanics. Car problems, am I right? Sometimes I wish I could just live in one of the big cities and take the subway everywhere. I keep getting more and more tempted to just grab a motorcycle and learn how to maintain it rather than deal with taking a car in constantly. The only thing stopping me is knowing I'm ridiculously clumsy and would probably end up killing myself in no time by being careless. Maybe some day I'll think it's worth the risk, but... not today. Maybe tomorrow though.